Emerald Pencil Skirt - Beautiful quality, comfortable and chic (S, M, L, XL) Ships asap! AMAZING!!! 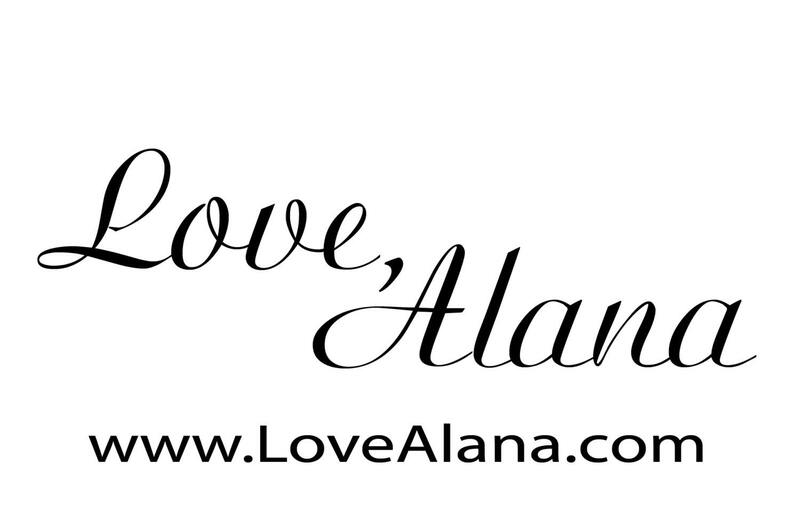 A "Love, Alana" ORIGINAL!!!! ....a beautiful color and texture. Such a cool and beautiful piece. Runs true to size. - Awesome in person - if you dont love it - send it back! Length is 22 inches, stretchy. If you are in the edge of a size, choose the smaller one. So pretty, will sell out!!! Get yours asap!